What do corn, fashion, and three-dimensional printing have in common? They’re the latest in mobile accessories: a new line of monogramed iPhone cases 3D-printed with polylactic acid filament, a biodegradable, plant-based plastic better known as PLA. Fashion designer Sylvia Heisel and the New Hobbyist (a.k.a 3D designer Chris Krueger) have teamed up to create the edgy cases, which they design and then print on Makerbot’s Replicator 2 desktop 3D printer. 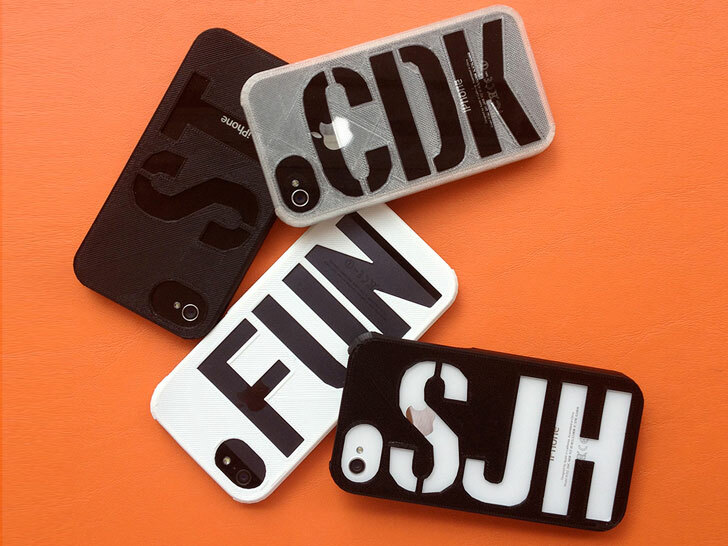 Available in ever-hip black, white, and neutral, the cases are made to order with a two- or three-letter monogram. If you have a 3D printer to call your own, you can customize and print one of Heisel and Krueger’s cases for free. 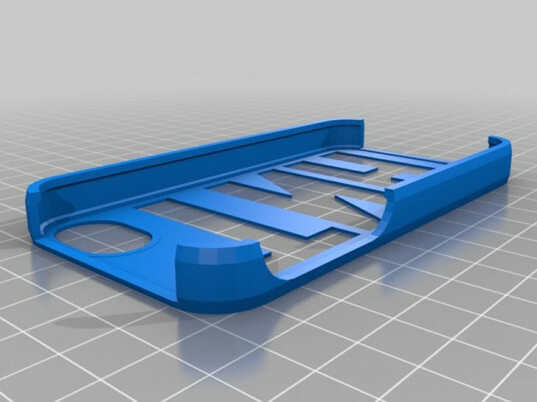 The duo has made the design files public for non-commercial use through Thingiverse under a Creative Commons license. Now that has us smiling ear to ear. What do corn, fashion, and three-dimensional printing have in common? They're the latest in mobile accessories: a new line of monogramed iPhone cases 3D-printed with polylactic acid filament, a biodegradable, plant-based plastic better known as PLA. Fashion designer Sylvia Heisel and the New Hobbyist (a.k.a 3D designer Chris Krueger) have teamed up to create the edgy cases, which they design and then print on Makerbot's Replicator 2 desktop 3D printer.